Ah, Wisconsin craft beer. Aside from hosting some of the best craft beer festivals, Wisconsin is also where some of the best craft beer is made. 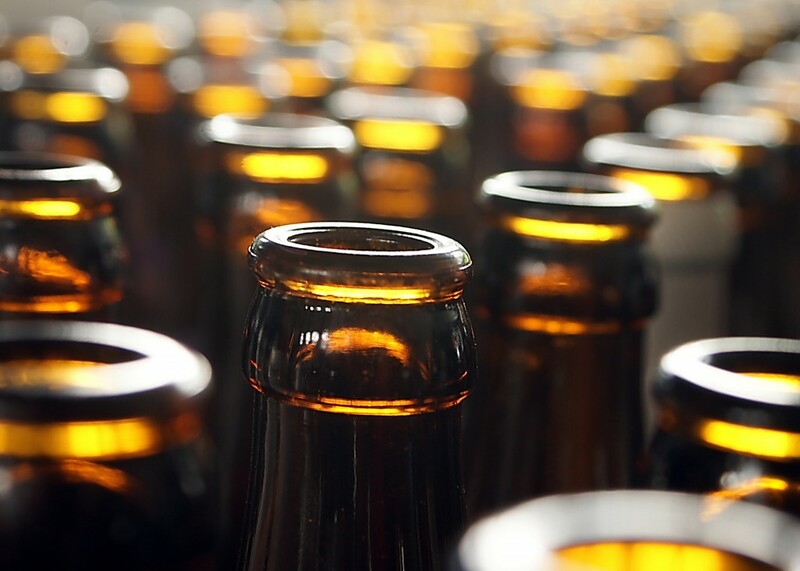 If you haven’t had the chance to taste what craft beer is all about, then we highly recommend that you start from one of the many micro-breweries that can be found all over Wisconsin. We say “many” because you will soon come to realize that Wisconsin (and the whole country as a matter of fact) abounds with micro-breweries. Some of them are larger than others, but all of them share one thing in common: Passion for keeping the tradition of brewing hand-crafted beer alive. If you live in the Madison area or are thinking of visiting it in the near future, then a day trip to Monroe should be high on your list of priorities. The “Swiss Cheese Capital of the USA” is located within close distance of Madison (it can be reached within a one-hour car drive) and is home to some of the tastiest Swiss cheese that you will ever taste… as well as some of the best craft beer that Wisconsin has to offer. 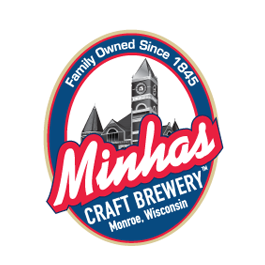 Many people consider the Minhas Craft Brewery to be the “epitome” of micro-brewery in Wisconsin. What exactly that means we will let you discover with the help of your taste buds… but if there is one thing that we can tell you, it’s that no matter where you are from or where you are going, the Minhas Craft Brewery keeps its doors open for you. For an authentic Wisconsin craft beer experience, you know where to find us.